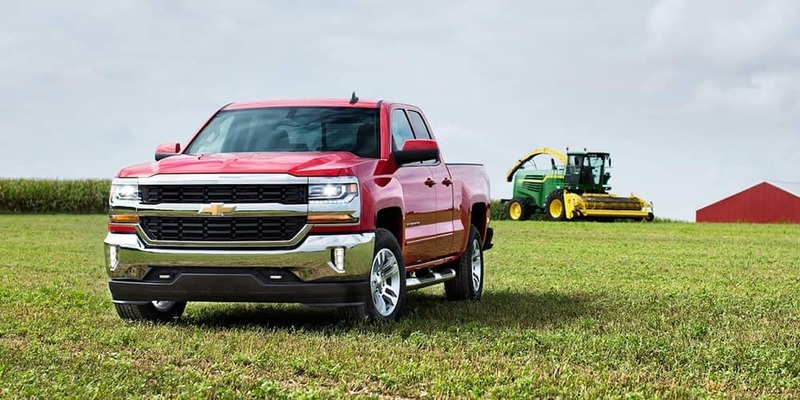 Which Chevy Silverado Specs are Best-in-Class? Up to 420 hp @ 5600 rpm and 460 lb-ft of torque @ 4100 rpm. 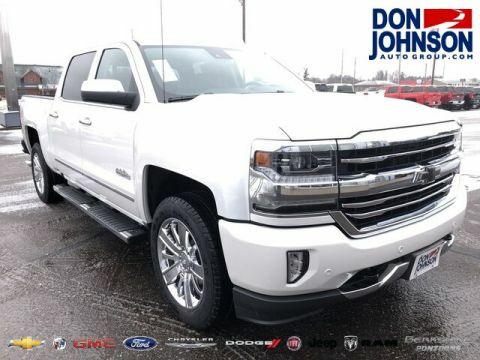 Equipped with the Max Trailering packing expect to tow up to a near Best-in-Class 12,500 lbs. between Cumberland and Cameron. 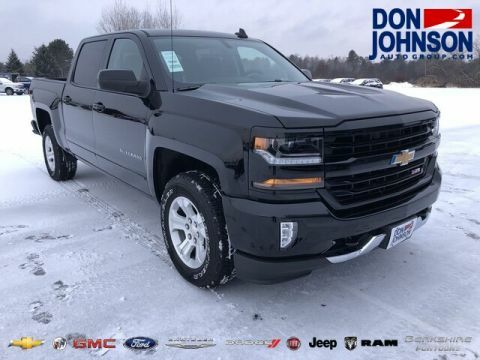 The 2018 Chevrolet Silverado carries plenty between Rice Lake and Hayward thanks to a 1,770 lbs. maximum payload rating. 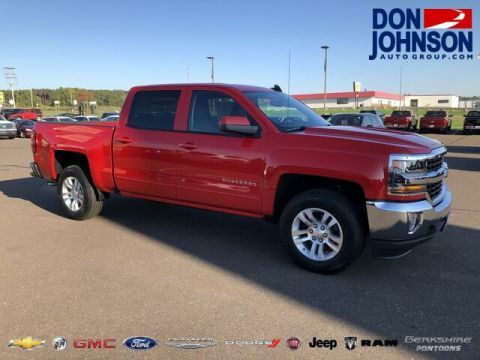 You can take full advantage of Chevrolet Silverado’s payload ratings with either a 5-foot-8-inch, 6.5-foot, or 8-foot long bed. 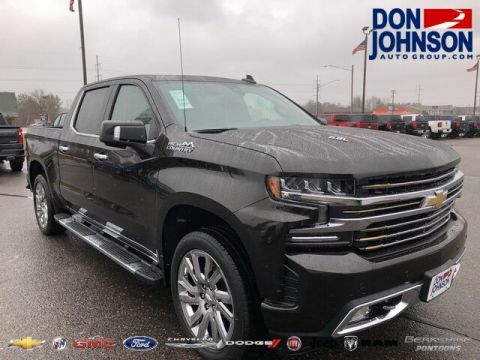 Choose from a 4.3L EcoTec3 V6, 5.3L EcoTec3 V8, or a 6.2L EcoTec V8, plus six-speed automatic transmission or eight-speed automatic transmission. 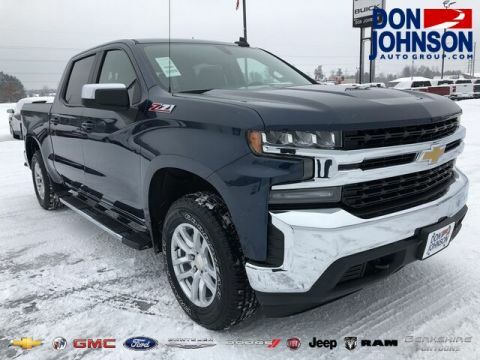 The 2018 Chevrolet Silverado offers such a range of specs thanks to its numerous trim levels, engine options, body configurations, drive types, and packages. 4.3L EcoTec3 V6: Makes up to 285 hp @ 5300 rpm and 305 lb-ft of torque @ 3900 rpm. 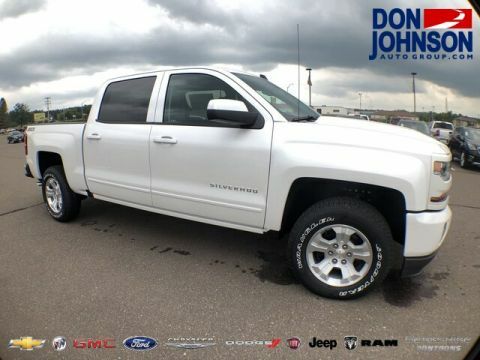 5.3L EcoTec3 V8: Makes up to 355 hp @ 5600 rpm and 383 lb-ft of torque @ 4100 rpm. 6.2L EcoTec3 V8: Makes up to 420 hp @ 5600 rpm and 460 lb-ft of torque @ 4100 rpm. 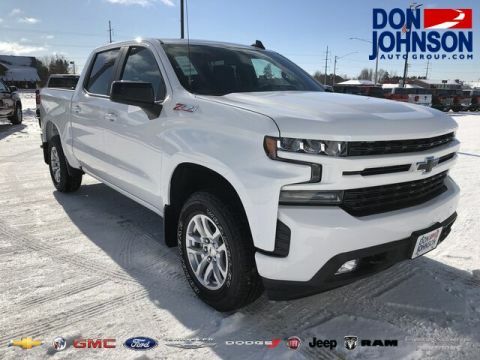 Thanks to the available eASSIST powertrain, the 5.3L V8 is capable of making up to 18 mpg in the city and 24 mpg on the highway – that’s a Best-in-Class V8 rating among half-ton pickups. 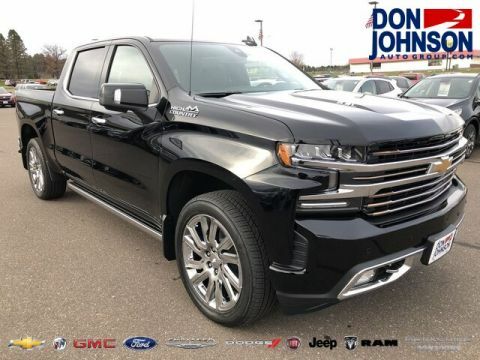 The Crew Cab adds full-size rear doors, increases legroom up to 40.93 inches, and puts interior cargo volume up to a healthy 61 cubic feet. 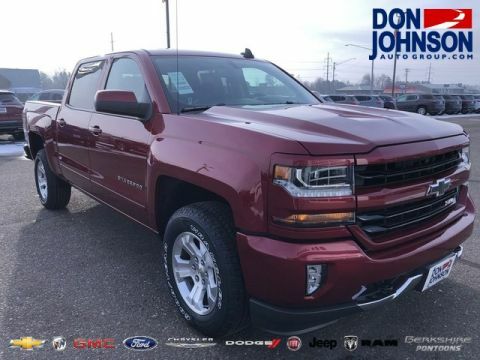 From payload specs to efficiency ratings, the 2018 Chevrolet Silverado boasts all the right numbers. 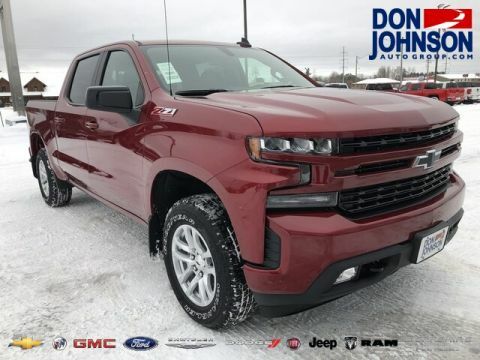 You’ll find yours from Don Johnson Motors, so don’t hesitate to contact us today.